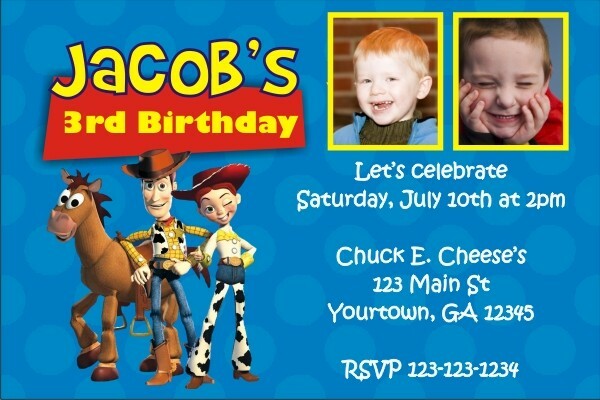 Toy Story Invitation (Jessie and Woody) with Optional Photos. 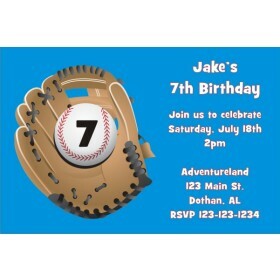 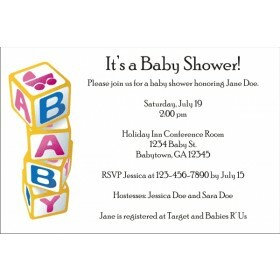 This invite features Toy Story characters Woody and Jessie and fun vibrant colors. 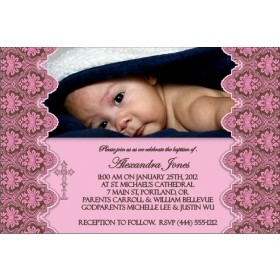 You can even upload photos!